The autopsy for music legend Prince, who died Thursday at his Minnesota home at age 57, will be performed on Friday. The Midwest Medical Examiner’s office said late Friday that it had received the musician’s body and will perform the procedure on Friday. “The body of Prince Rogers Nelson has been received by Midwest Medical Examiner’s Office in Ramsey, MN. An autopsy will be performed tomorrow,” the medical examiner’s office said. 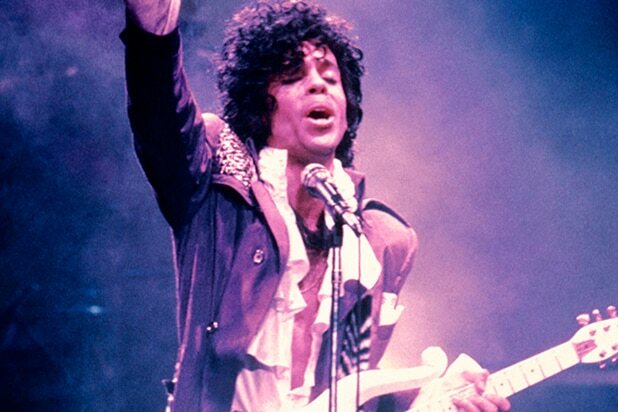 The singer’s body was discovered at his Paisley Park compound in Carver County, Minnesota, this morning, the local sheriff’s office confirmed in a tweet. Carver County officials reported “a medical, Paisley Park … for a male down not breathing,” according to the Minneapolis Star Tribune. Also Read: Who Will Control Prince's Catalog of Hit Songs? According to Minneapolis CBS affiliate WCCO, deputies for the sheriff’s department arrived at Paisley Park at 9:43 a.m. on Thursday and found the singer unresponsive in an elevator. Responders were unable to revive him with CPR. Following news of the singer’s death, a flood of tributes emerged on social media, with Katy Perry, Dwayne Johnson, Samuel L. Jackson, Spike Lee and many others sharing their grief.